You might be wondering where all the new street style photos are, well they are buried in SNOW. 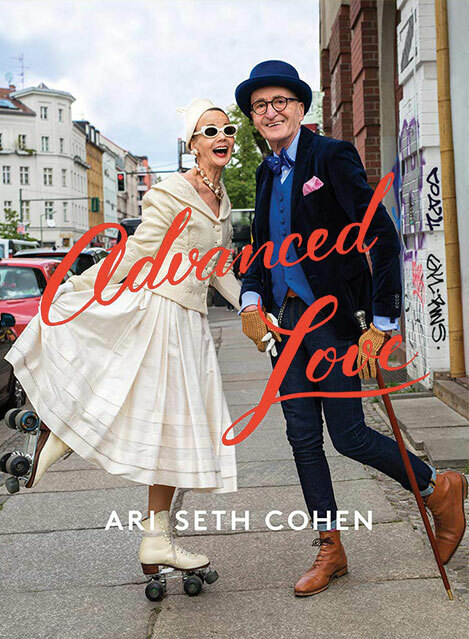 In the mean time I met up with Debra Rapoport, Tziporah Salamon, and Ilona Smithkin to discuss some questions from readers on aging and style. We had a great time sharing with one another. I hope you enjoy bits of wisdom from these stylish ladies.